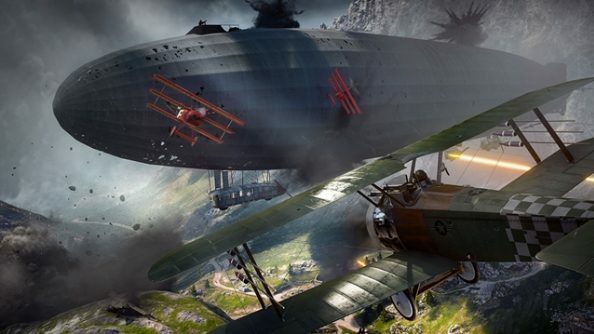 Battlefield 1 has introduced a new class of soldier very similar to Battlefront’s Hero units, however, their intended functions are very different. 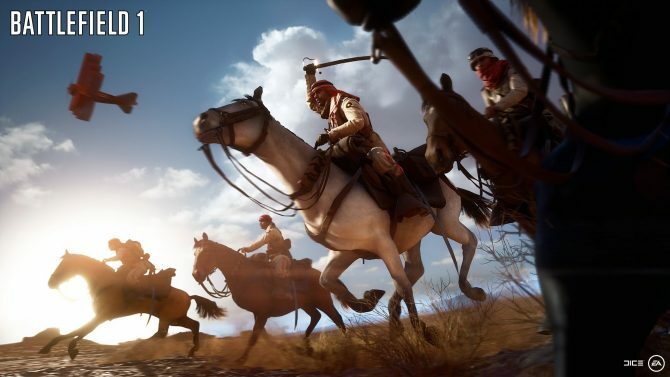 These new Elite Classes are beefed-up infantry units equipped with forceful weapons that can help turn the tide of a battle. 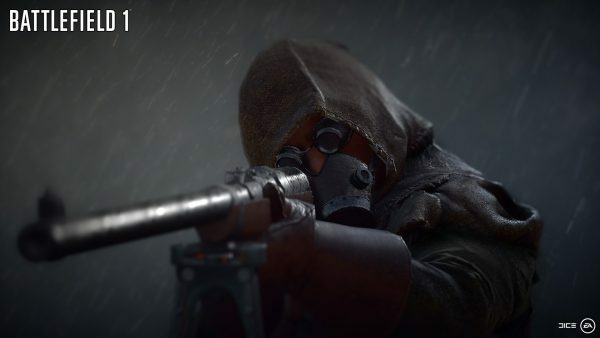 At the moment Battlefield 1 has three of this new class: the Flame Trooper, the Sentry, and the Tank Hunter. The Flame Trooper wears a fire-resistant suit and carries a devastating flamethrower. You’ll also notice that he has a gas mask on that limits his field of vision and slows him down. It might be best to try and take out this fella at long distance with a sniper. The Sentry featured in the gamescom trailer yesterday and is a fully armoured knight with a water-cooled machine gun. The Sentry can take a lot of hits, but he doesn’t have a gas mask so you could try throwing gas at him. The Tank Hunter is used to disable tanks from a distance. This class uses the 1918 Tankgewehr, which can only be fired while in a prone position. The rifle can be used to take out infantry, but it’s primarily designed to destroy critical parts of tanks and armour. Just one shot can disable tank tracks or knock out mounted machine guns. Ouch. 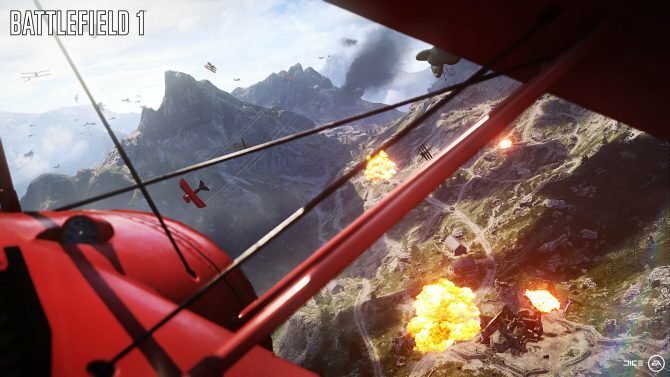 The Battlefield 1 open beta kicks on all platforms on August 31.